More and more each day, we see teenagers falling prey to mental health issues. Mental health issues today take on many forms and can have quite an impact on the lives of your teenager and the rest of your family. You may feel very helpless as you stand by and watch as your child suffers from problems of depression, anxiety, bipolar disorders, eating disorders or any one of a variety of other psychological issues. It is only natural that you want to do all that you can to get your child the help that he or she needs at this time. The best first step that you can take as a parent is to learn all that you can about what you should look for in the mental health treatment centers in Los Angeles so that you can find the one that is the best fit for your child. 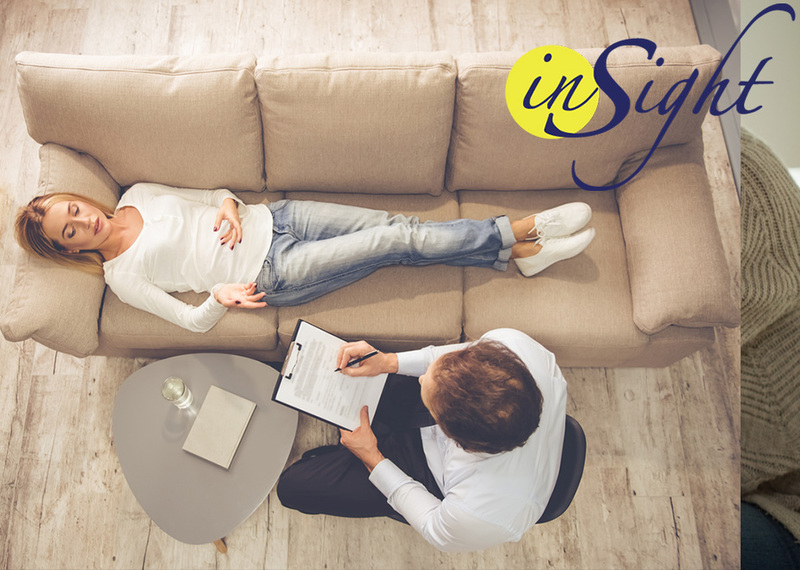 You will find that treatment centers like ours at Insight Treatment can provide the best atmosphere and solutions for your family. Our philosophy is to take a holistic approach to the treatment of your child. Instead of simply taking a strictly medical approach where medication is prescribed to go along with weekly therapy sessions, we perform a thorough evaluation and assessment of your child so that we can learn the most about them and what their specific needs are at this time. We can then create a plan that involves a variety of different treatment methods, each with the goal of helping your child deal with their psychological issues. Another important component of any of the mental health treatment centers in Los Angeles that you may consider is that they need to have an experienced staff on hand to work with your child and your family. At Insight Treatment, we are one of the first outpatient treatment programs designed specifically for teenagers in the Los Angeles area. Our staff is highly experienced in working with a wide variety of mental health issues so that we can provide your child with a proper evaluation and guide them through an effective treatment program that offers the best results. If you would like to learn more about why we are among the top mental health treatment centers in Los Angeles for teenagers, please take the time to contact us at Insight Treatment by calling 800-599-8820 . You may also visit our website at www.insighttreatment.com to learn more about the services that we offer, our staff and facilities and what we can do to assist your child with their mental health issues.